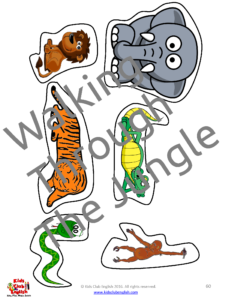 This pack is bursting full with activities to keep children busy and learn all about the jungles, the animals that live there, habitats, nature and the environment! Includes ACTIVITY PLANS & EXAMPLE EVALUATIONS! 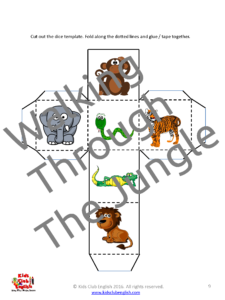 ALSO INCLUDES A BONUS ‘Walking Through The Jungle Activity Pack’! 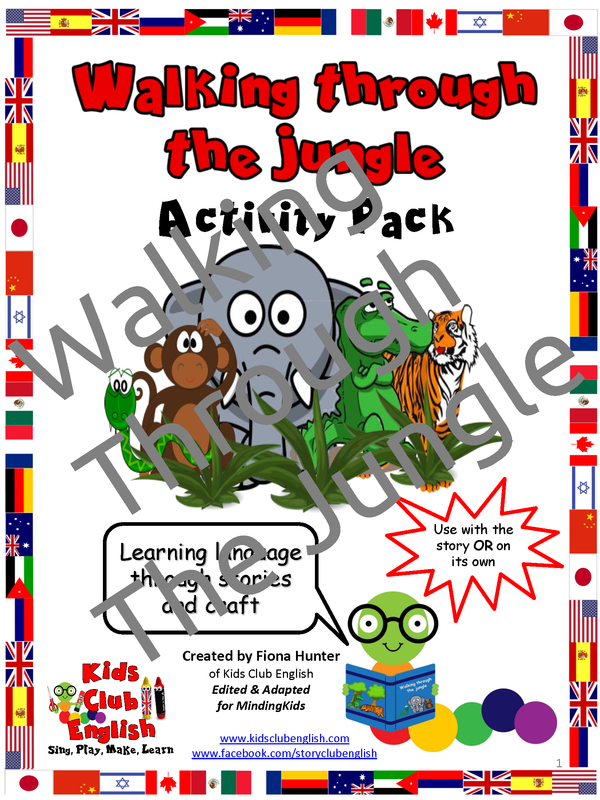 This pack is bursting full with activities to keep children busy and learn all about jungles and the creatures and animals that live in them. 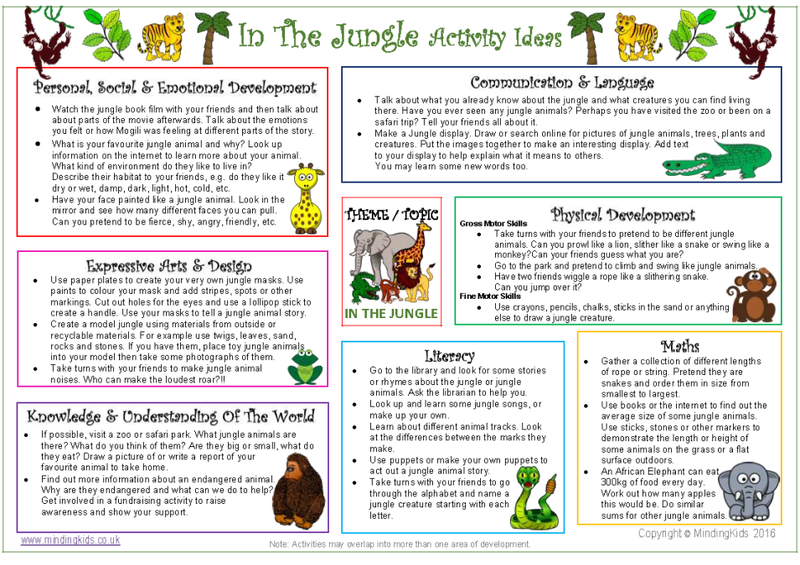 With ideas to cover all of the development areas, you will never be short of things to do to support learning and encourage next steps! 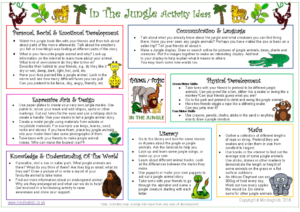 Links activity ideas to each of the development areas. 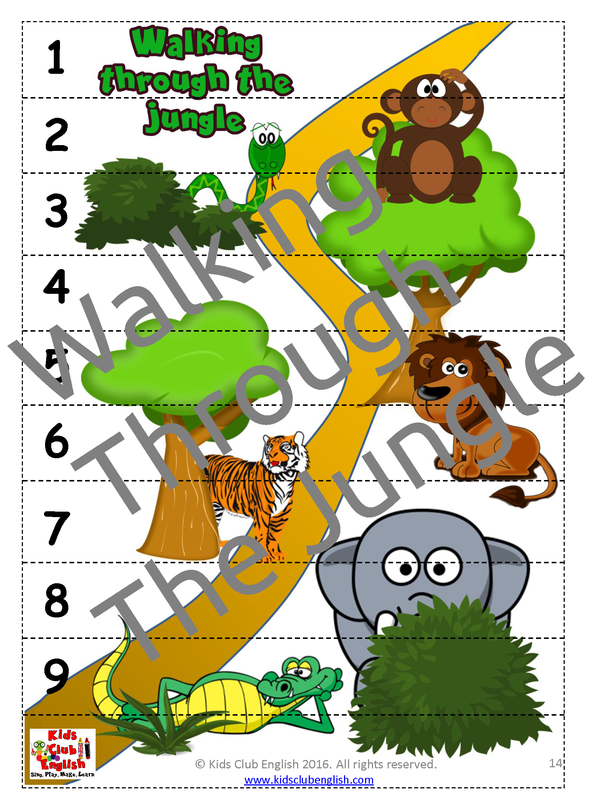 Gather loads of inspiration for your Jungle theme! Great for showing inspectors how you plan activities, observe children and plan next steps to support learning! 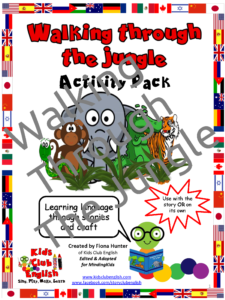 Completed plans cover resources required, activity description, appropriate ages for activity, useful links, areas of learning covered and learning and development focus ideas. 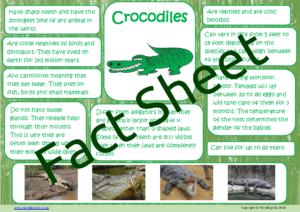 Evaluation sheets include name and date of activity, children taking part, evaluation description, best bits and worst bits about the activity and further / future ideas. 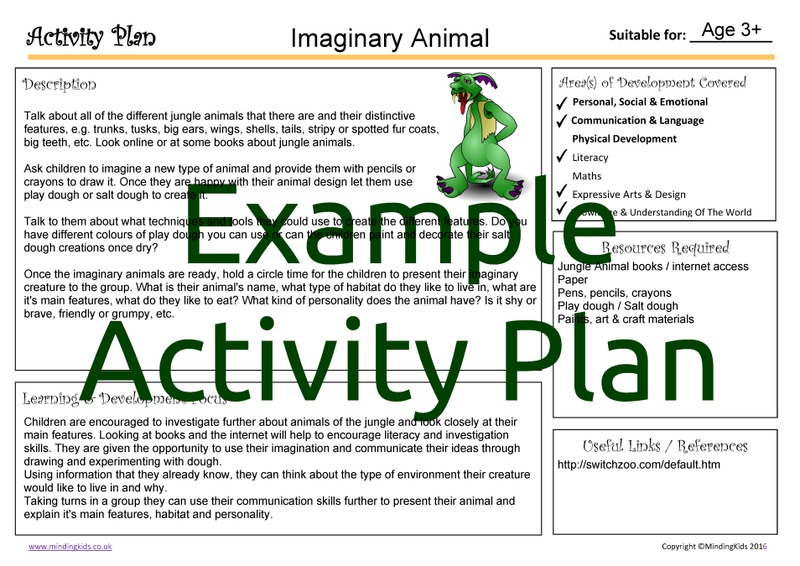 Blank activity plan and evaluations sheets also included to create and evaluate your own activity plans. 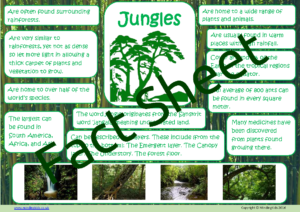 Learn all about the jungle and the amazing creatures that live there! 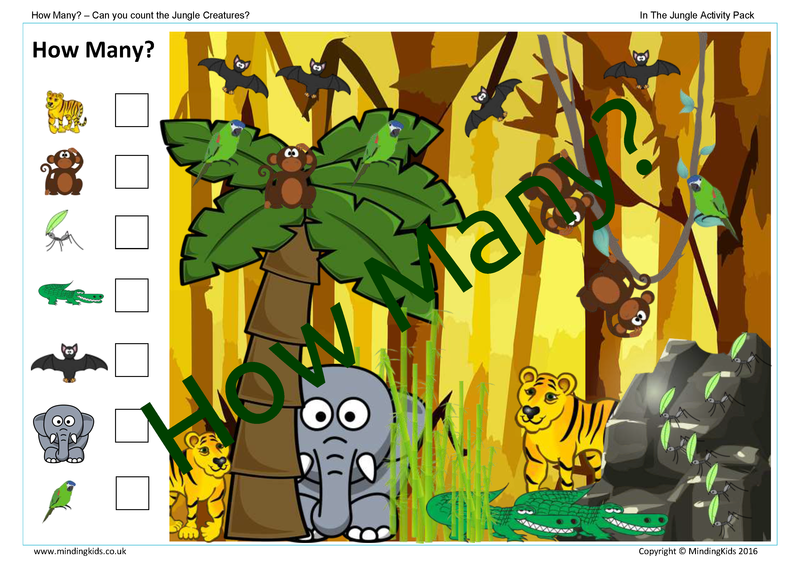 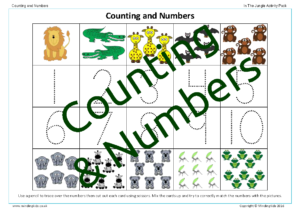 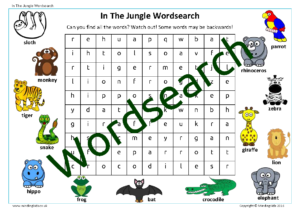 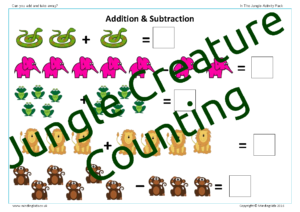 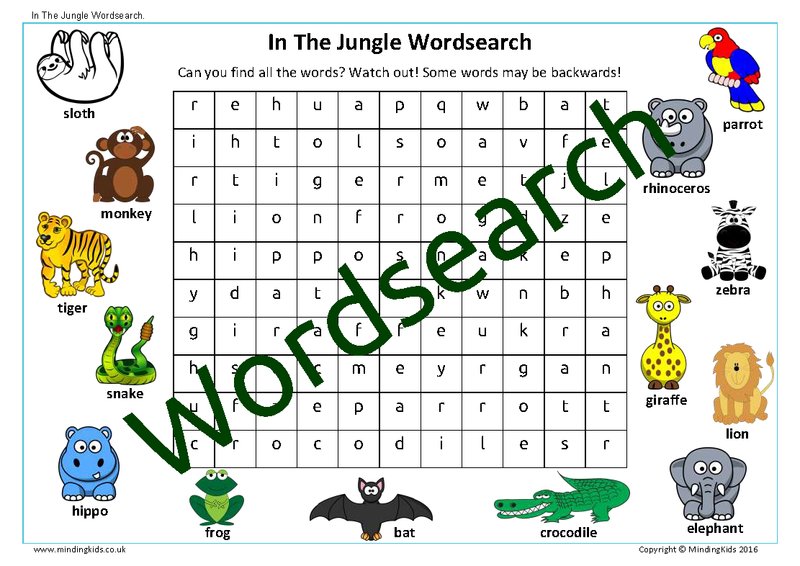 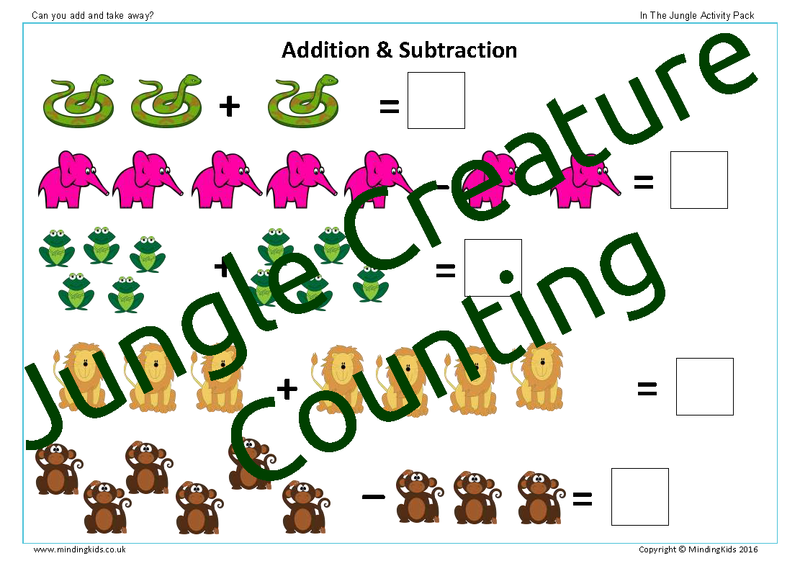 Use these fun worksheets to help children practice their counting, reading, writing, pencil control skills and to learn more about the jungle! 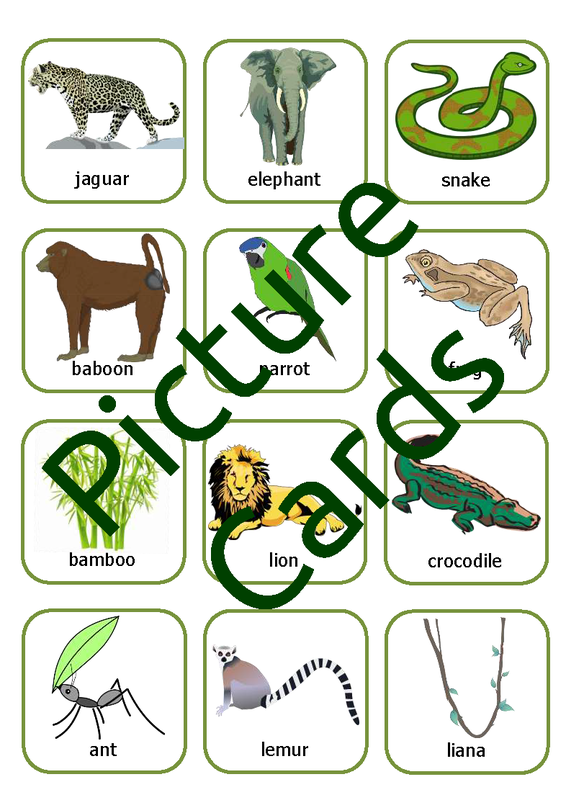 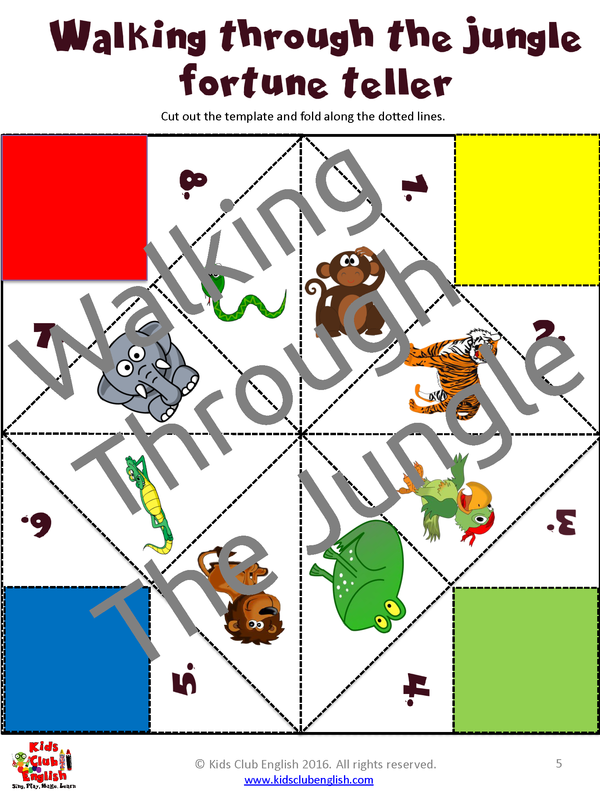 To help children learn about the jungle and identify jungle animals. 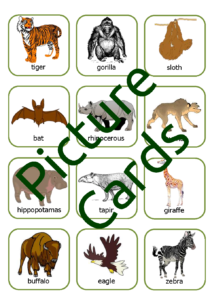 Use two sets of cards to play snap or memory games (turning over one card at a time and remembering where it is in order to match it with it’s pair). 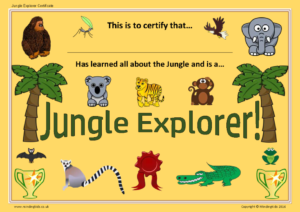 After all of these exciting activities, the children will have had lots of fun and at the same time learned about jungles, the animals that live there, habitats, nature and the environment. 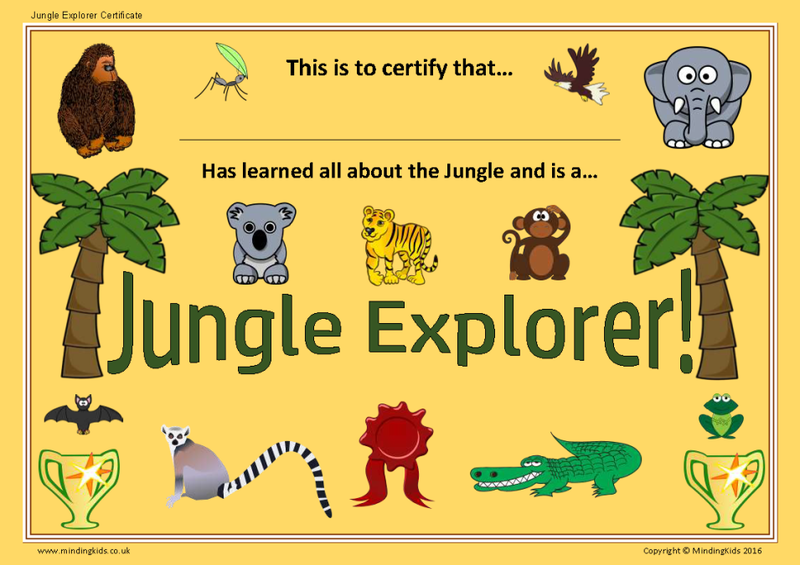 Reward them with a special certificate to take home! A BONUS ‘Walking Through The Jungle Activity Pack’ is also included! 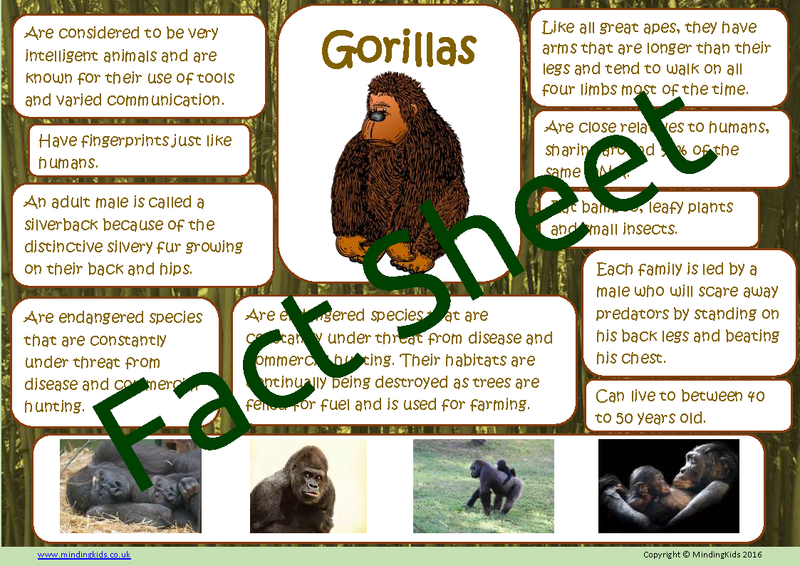 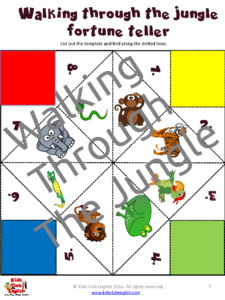 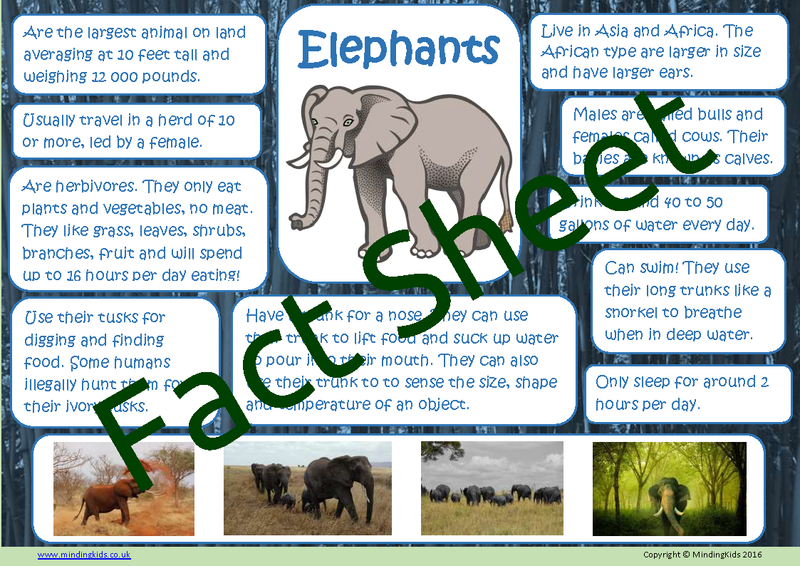 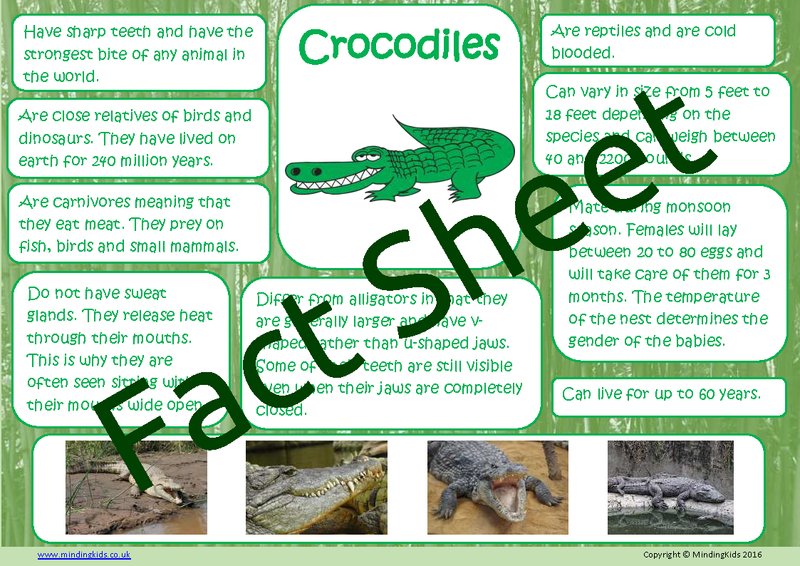 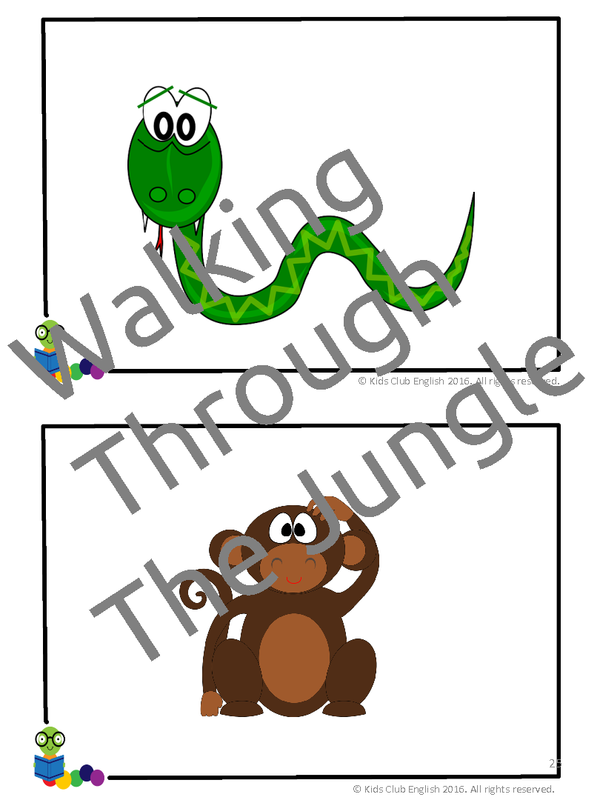 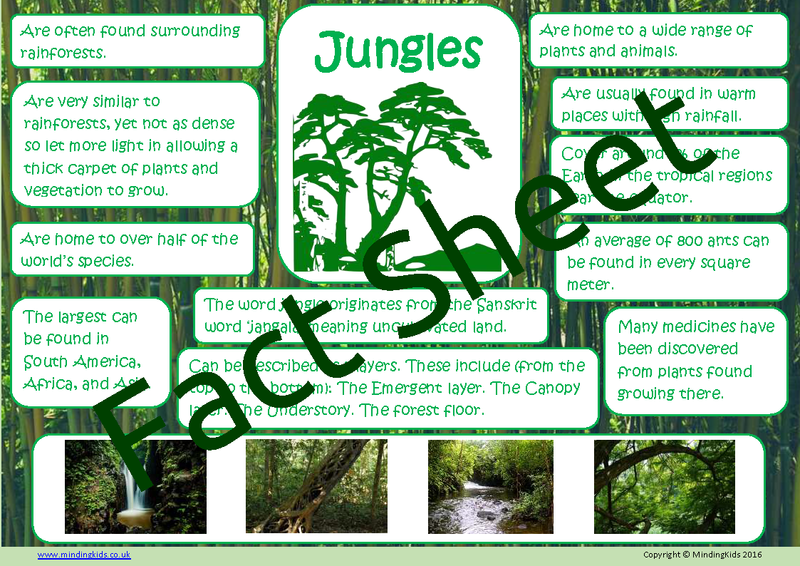 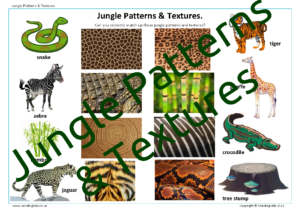 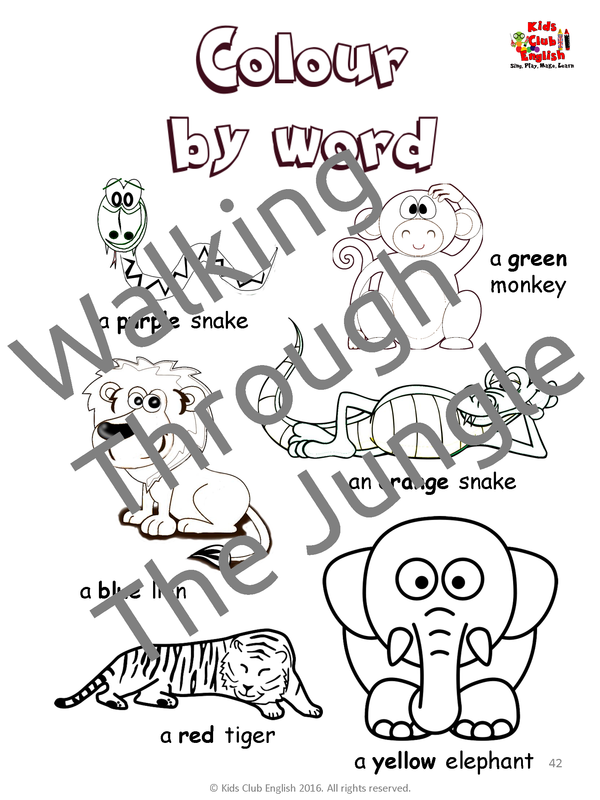 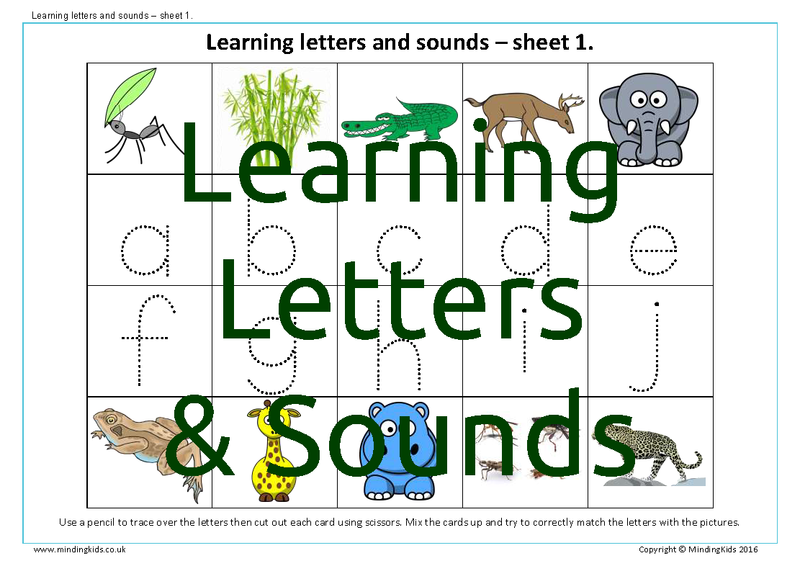 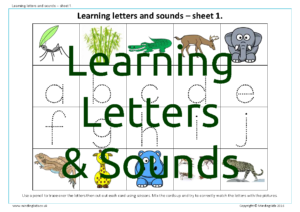 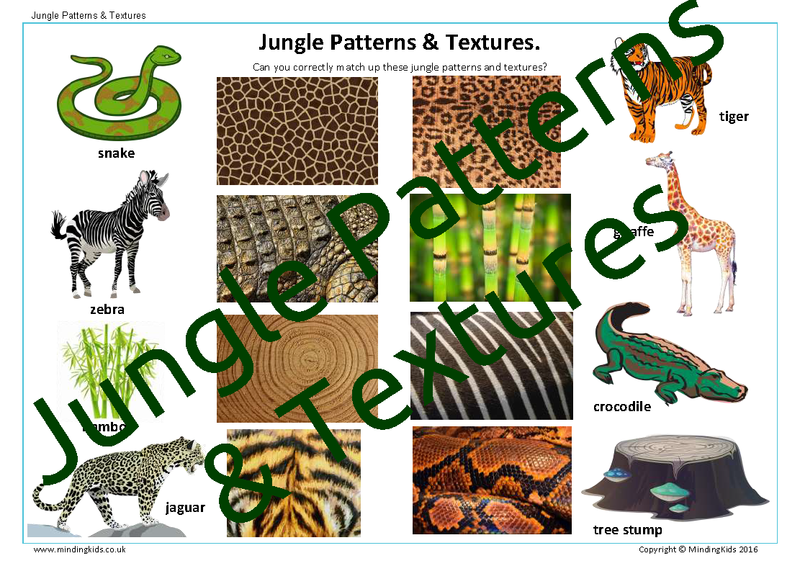 Created by Fiona Hunter of Kids Club English this resource has been designed to complement the story ‘Walking in the Jungle ’ and the animals that feature in it. 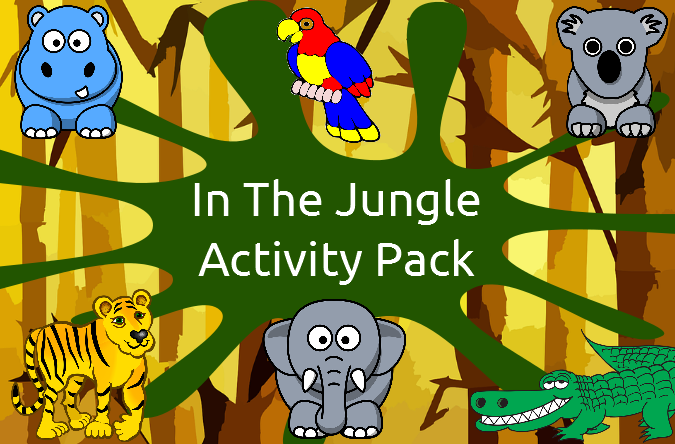 This additional Activity Pack is bursting with activities to further support learning through a jungle theme. 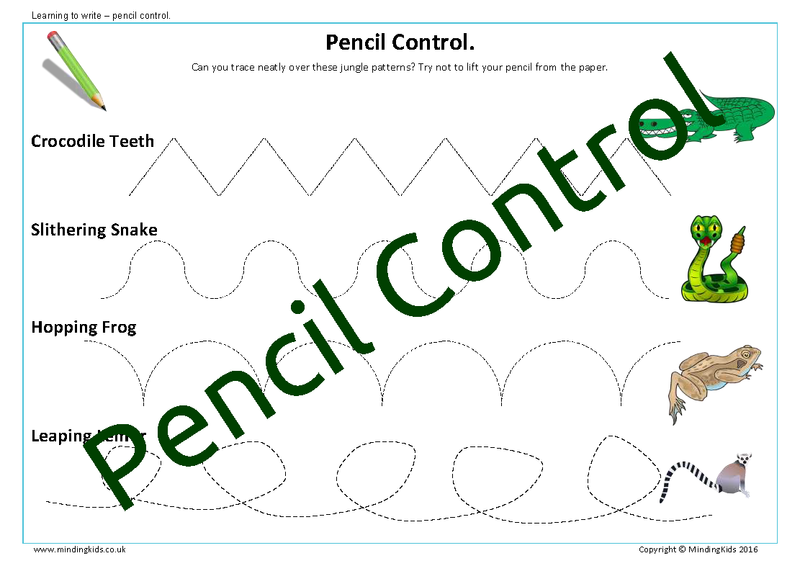 Activities may be completed alongside the story or on their own! 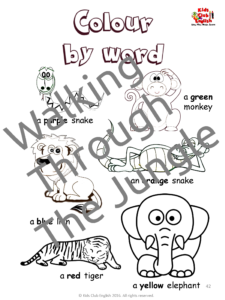 Please note the Walking Through The Jungle story is not provided with this resource but is available in major book stores. 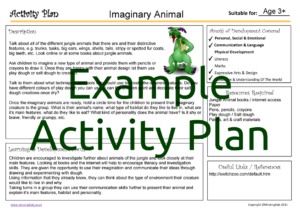 The blank Activity Plan and Evaluation Sheets are provided as PDF Forms. 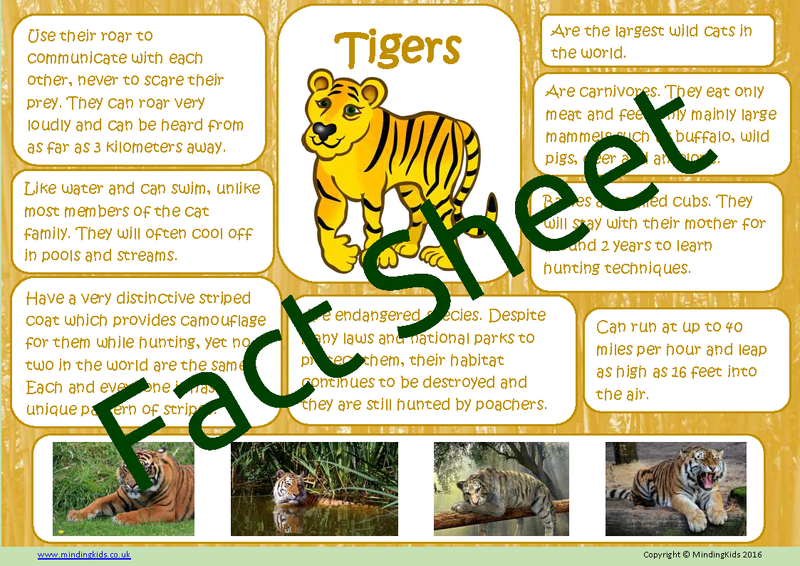 Simply click in each area to add information or to tick the learning areas covered, or if you prefer, print out and complete by hand. All other resources in this pack are provided as standard PDF files and are not editable. 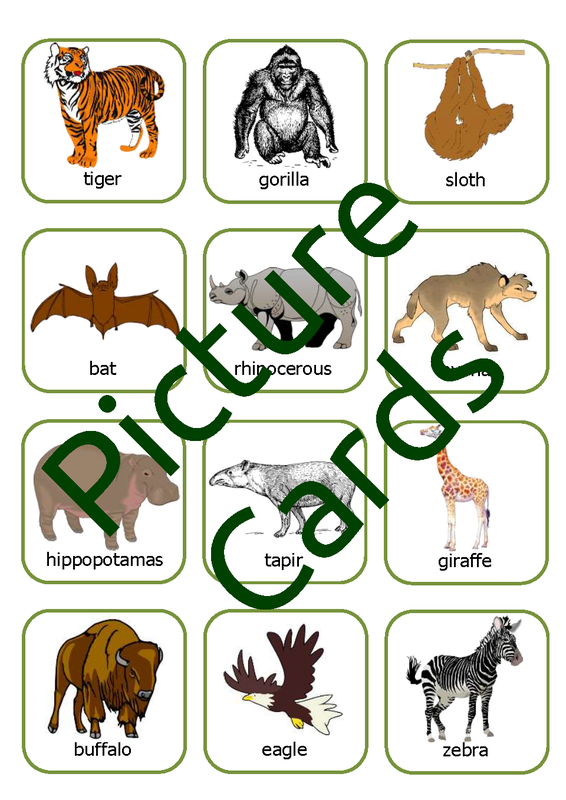 For best results MindingKids recommends that you laminate picture cards, fact sheets, etc. 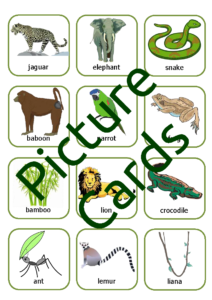 so as they can be used again and again. 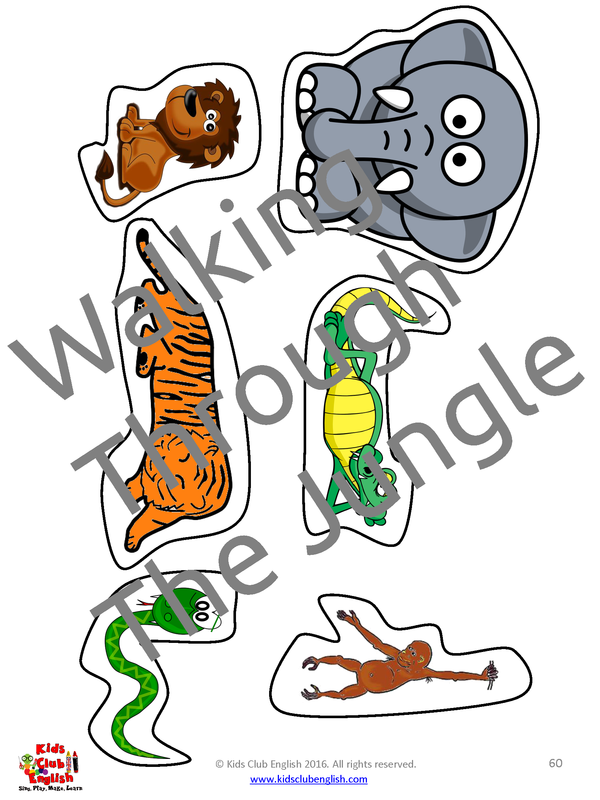 Laminating materials are not included. 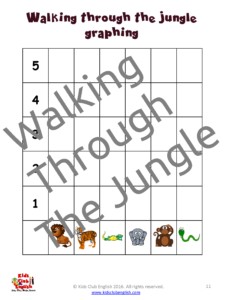 Members click here to log into your Account and download!